It's partytime! 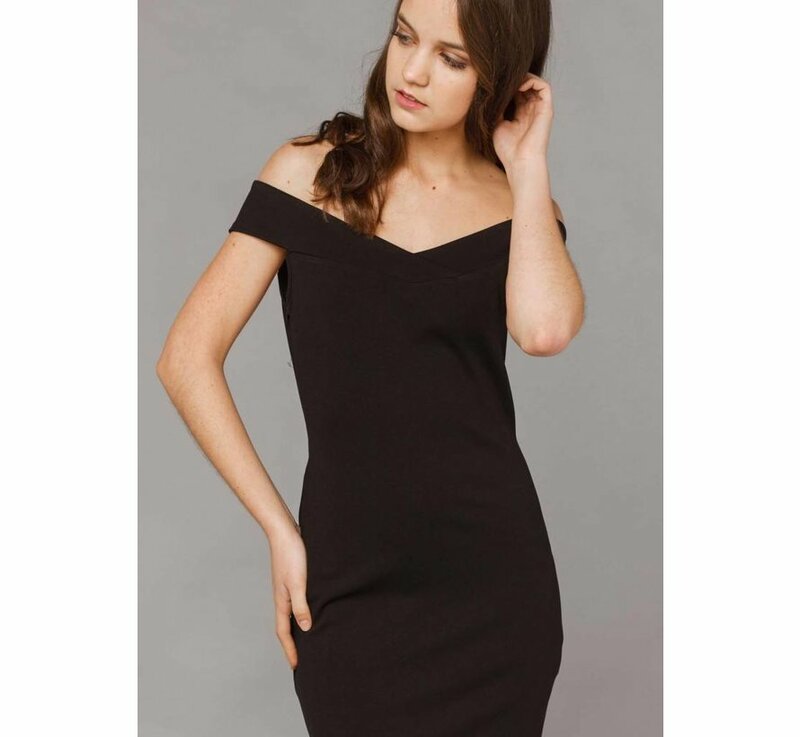 This off shoulder dress looks so stylish with a pair of high heels. Finish your look with serene accessories and outclass the others!